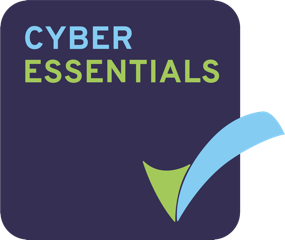 As one of the largest policy and practice institutions in the UK to be town-based, the Carnegie UK Trust and has for several years made the point that towns matter, and now is the Time for Towns. With the UK leaving the European Union in 2019, we wanted to explore links between the vote to leave and towns, and the possible consequences of Brexit for towns. We commissioned Professor Duncan MacLennan (Professor of Public Policy in Policy Scotland at the University of Glasgow) and Heather McCauley to analyse the learning from the leave vote and what next for towns. 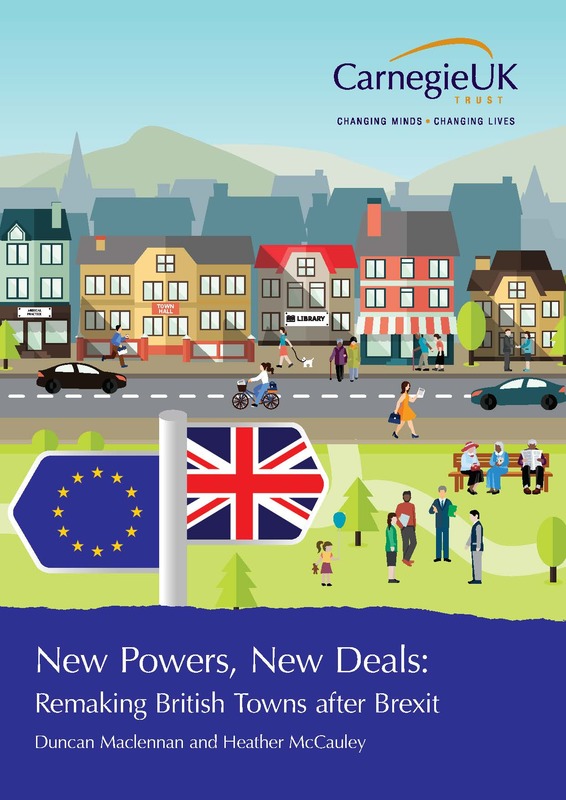 New Power New Deals: Remaking British Towns after Brexit concludes that, regardless of the terms of the UK’s departure from the EU in 2019, there is an urgent need to reconsider the place of towns in the UK, their economic development and wellbeing. Brexit could provide the impetus needed for towns to take back control of their futures. Brexit is not the solution to the challenges these towns face, but it could serve as a catalyst for developing a better understanding and management of towns. As we found in Turnaround Towns, towns have their own story to tell. 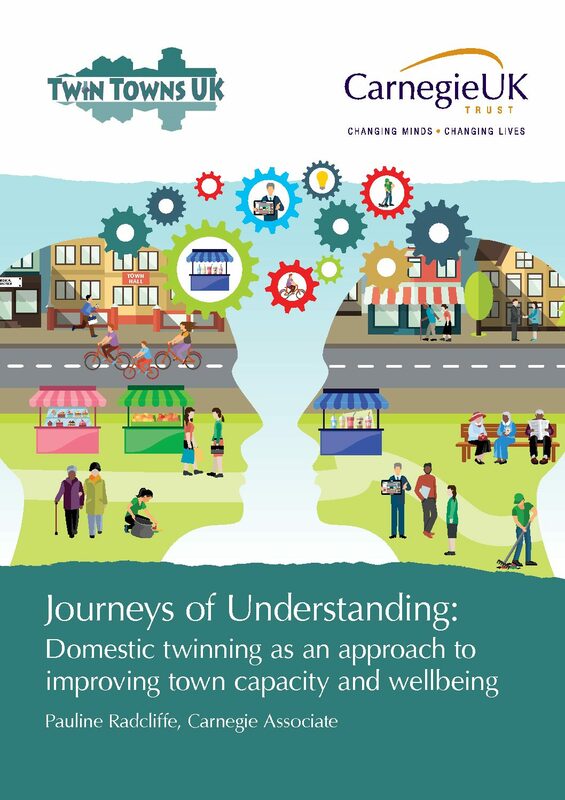 The report recommends towns develop narratives of their place in the world and these are used as a basis for the development of local strategies to promote inclusive economic growth and wellbeing. 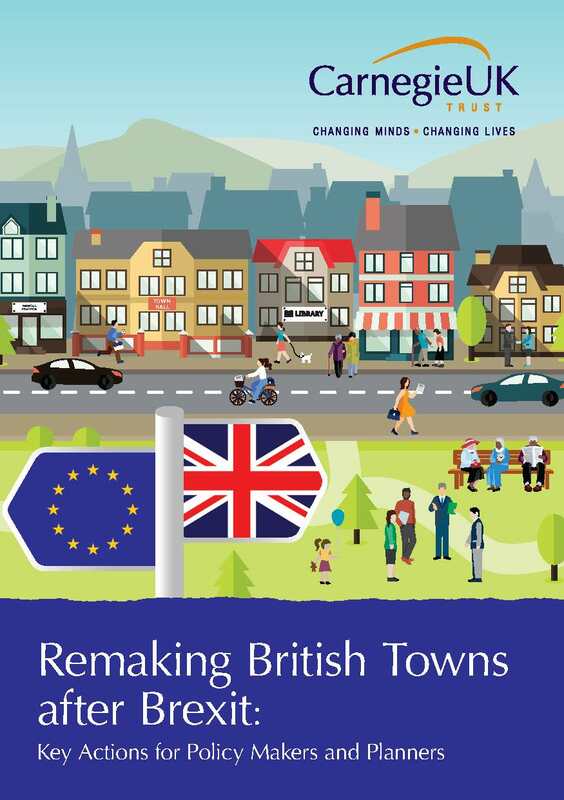 The short report, Remaking British Towns after Brexit: Key Questions for Policy Makers and Planners, summarises some of the actions for towns, and UK, legislative and local governments to maximise opportunities from Brexit for towns. In the months leading up to the departure of the UK from the European Union, Carnegie UK Trust will be continuing to work with people in towns and policy makers, at all levels across the UK , to maximise the opportunities and minimise the risk arising from Brexit. Pippa Coutts was a freelance research and development consultant specialising in health, social care and employability. Hence, Pippa has worked with The Scottish Government, Local Authorities, the Scottish Union of Supported Employment (SUSE), the Department of Work and Pensions and Department for International Development to promote the employment of people facing disadvantage and evaluating the use of payments by results modalities. Pippa has masters degrees in Health Service Management and Social and Political Science. 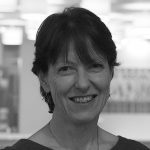 From 2003 -2010, Pippa was employed at a senior level in Scotland’s health sector, specialising in mental health, and developing policy into practice. At the Scottish Development Centre for Mental Health, Pippa led teams and multi-sectoral partnerships to deliver better health outcomes and increased social return on their investments. Previously, Pippa worked for over ten years in international development, firstly as a project manager, and then co-founding a successful international livelihoods consulting company. Could Brexit be a catalyst for change for towns?